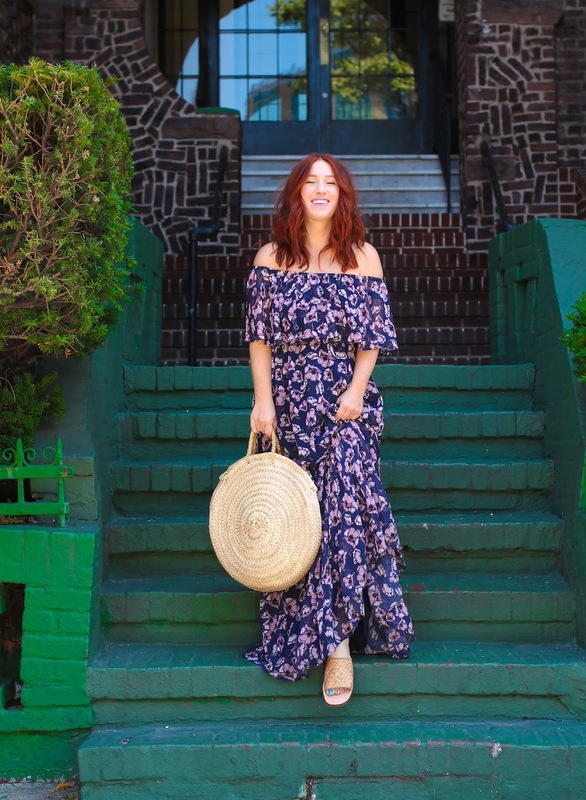 It's no secret that I'm a gal about maxi dresses during the spring and summer months. I mean, it's obvious. What you also know is that I'm all for re-wearing pieces (to-death). This particular dress is from last summer and I'm still as big of a fan of it as I was when it first arrived. This time I'm wearing it woven slides, a straw bag and a fresh gloss from Madison Reed. 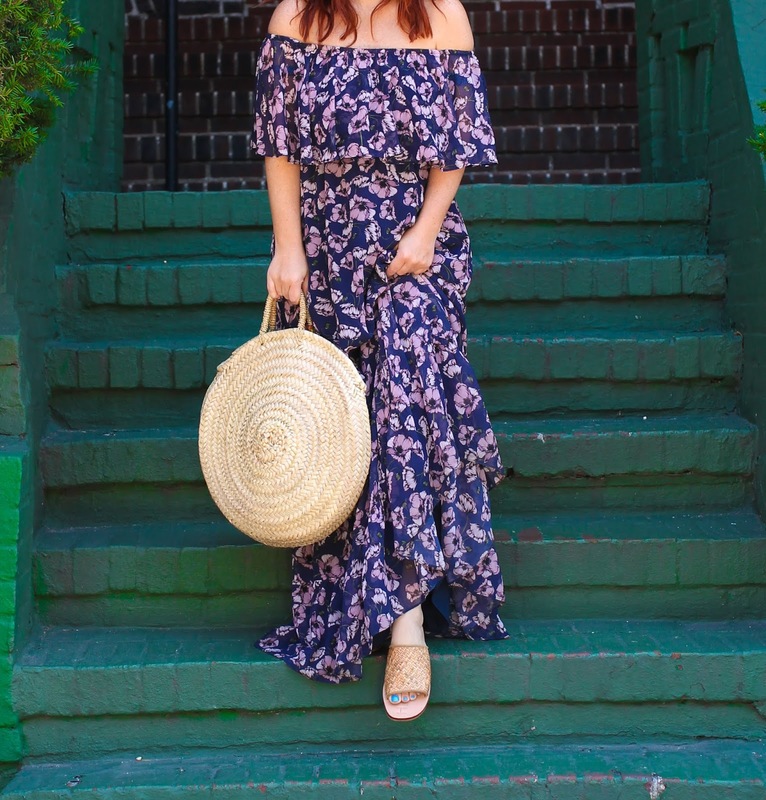 Summer perfection for Maxi Monday!